The @MaineSkiFamily better half and Boy #2 had other plans today... so Boy #1 and the @MaineSkiFamily old man took a day trip to Saddleback. It was our first time back in 5 weeks! Our Utah trip and Boy #2's ski racing has kept us busy but we are looking forward to some March skiing at our home mountain. Saddleback was fast and fun today although a bit on the firm side on the ungroomed trails but the groomers skied nice. Saddleback's base is deep and they are setup perfectly for a new snow dump. One is forecasted for later this week fingers crossed! So we stuck the to groomed trails and had a nice, relaxing day enjoying the skiing, sun and the view. 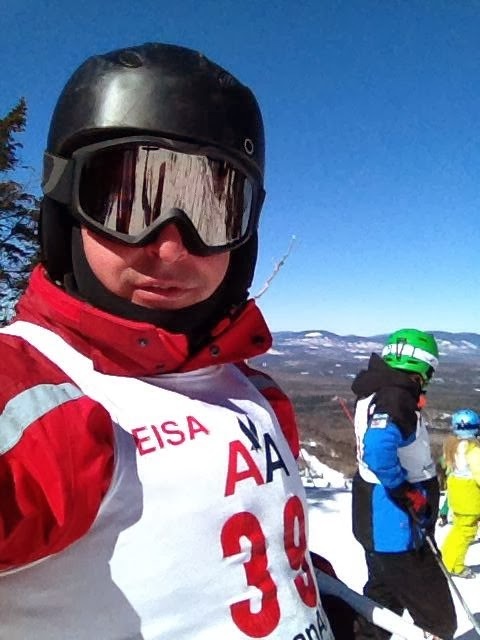 The Saddleback Race Ski Club was holding a fundraiser ski race so we decided to enter. I am glad to report the @MaineSkiFamily old man did not finish last... and Boy #1 came in third in the adult division despite the fact he was on his free skis instead of his race skis. It was a lot of fun and it was nice to see Saddleback's race program growing again. It was a great way to spend a Sunday. 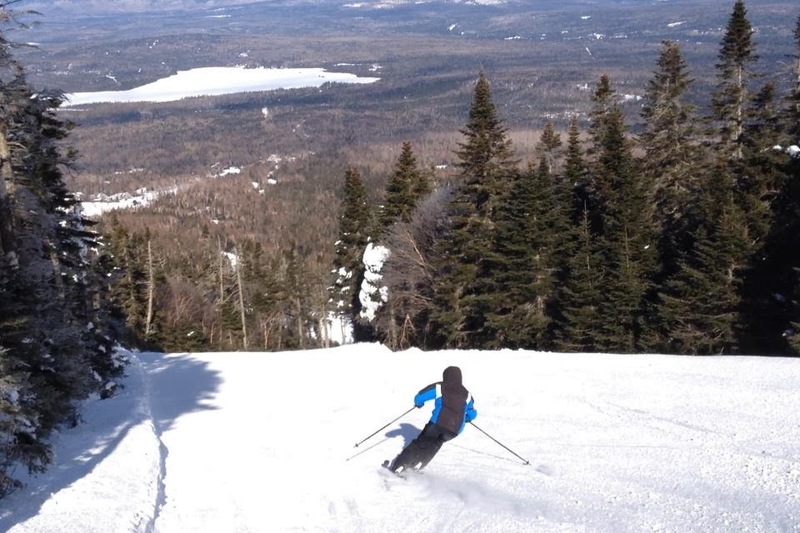 You can never really go wrong skiing in Maine.